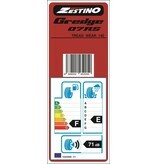 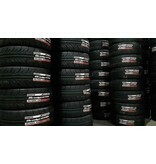 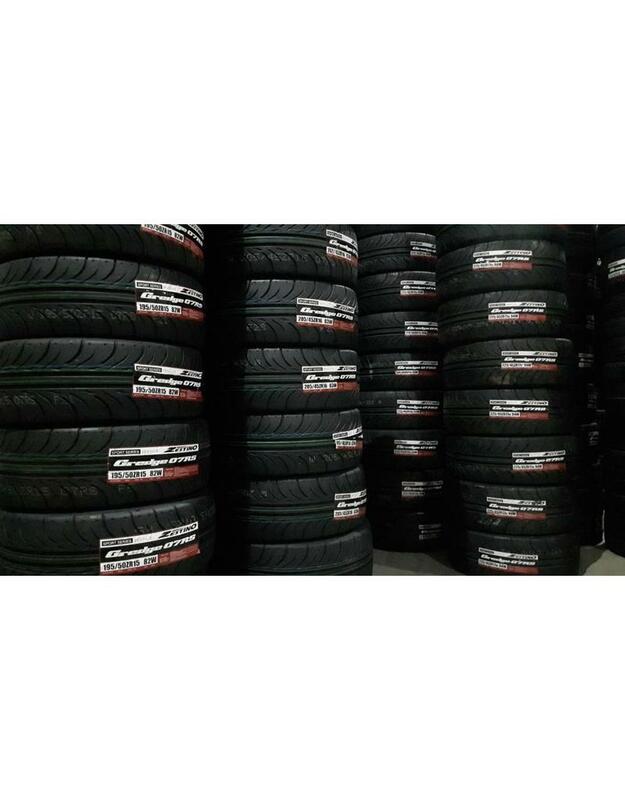 Zestino GREDGE 07RS Semi Slick and Drift tyres. 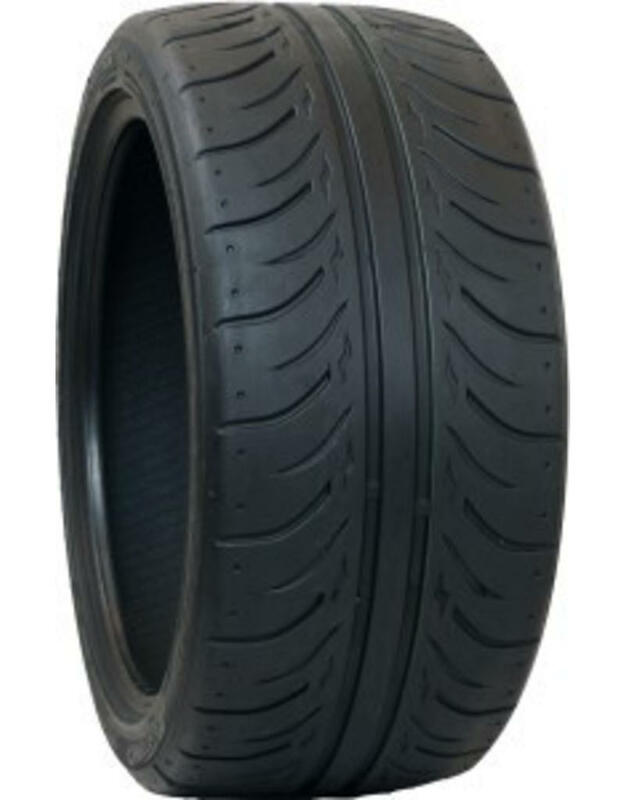 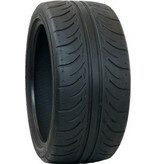 This soft compound Semi Slick tyre from Zestino is the ultimate Race, Drift and Street use tyre for high performance. 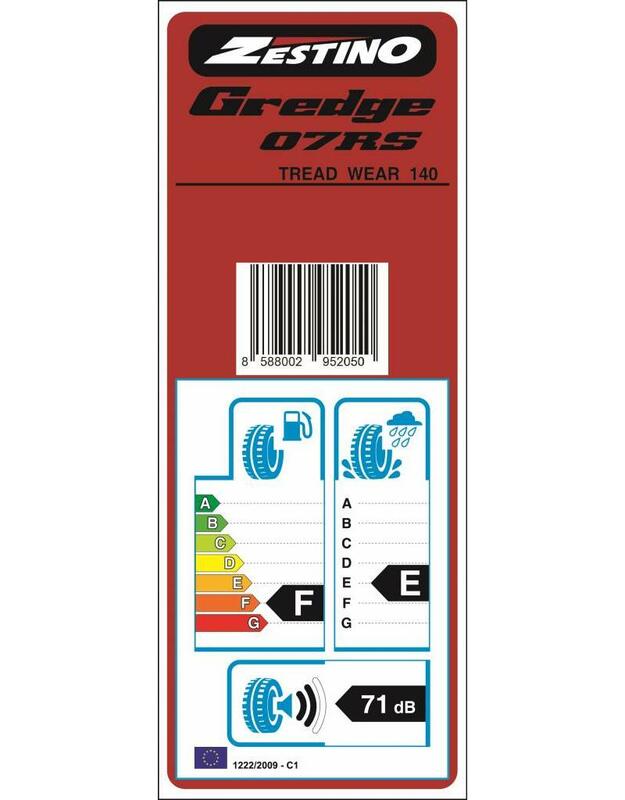 These tyres have E-mark and Energy label.